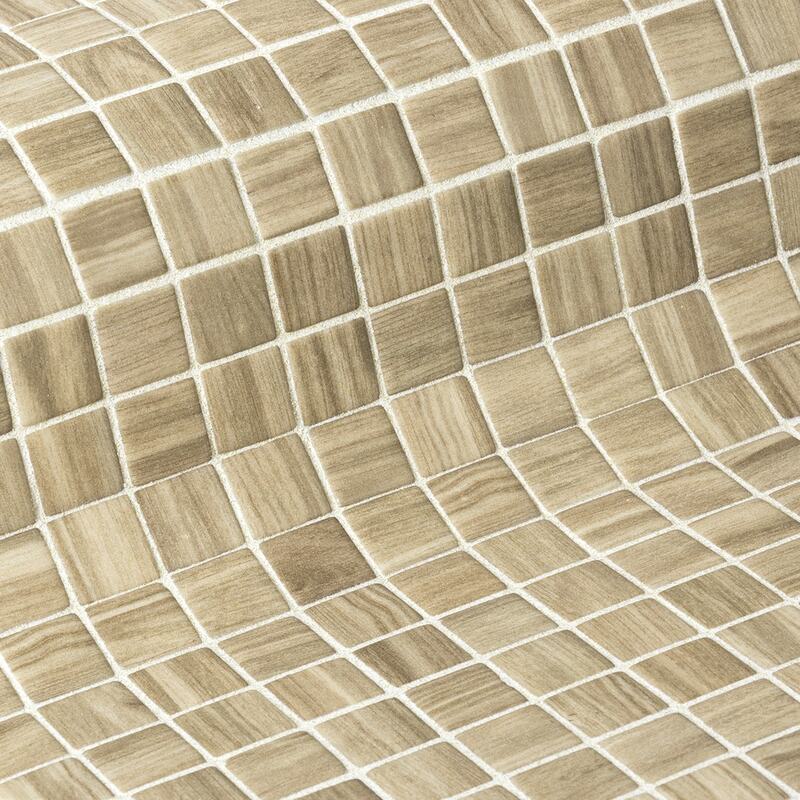 Oak, from the Zen collection, is a matte marbled mosaic specially designed for cladding interiors, swimming pools, spas, saunas and wellness spaces. Anti-slip mosaic. Sometimes simplicity is the expression of complex elegance.